From mountains, waterfalls, lakes, view points and sanctuaries to ancient ruins, pilgrim centers and tea plantations, Wayanad is an exotic mix of all things touristy. A popular holiday destination in Kerala, Wayanad is a beautiful green countryside where there is plenty to see and explore. Not to miss, the breathtaking villas in Wayanad where you can have a perfect stay while on holiday. Eddakal Caves – a UNESCO World Heritage Site – are three pre-historic caves that draw archaeologists, historians, and curious travelers to Wayanad from around the world. Dating back to 5000 B.C, the stone carvings on the walls of these caves are fascinating and worth a visit. Also, many ancient temples namely Thirunelly Temple, Jain Temples at Puliyarmala, and Seetha Lava Kusha Temple are located in Wayanad that is a point of interest for religiously-inclined visitors. 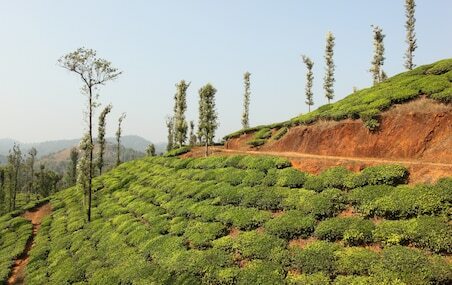 Wayanad boasts of one of the highest locations that provide a picturesque scenery. 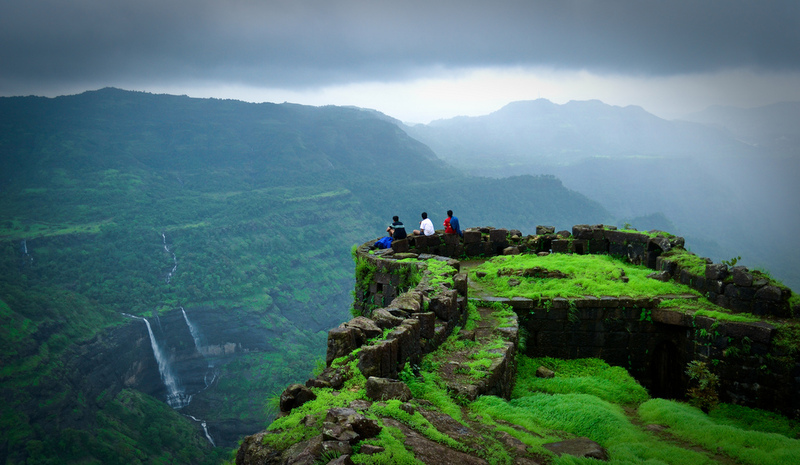 At Lakkidi viewpoint, you get to view lofty mountains, hear the sound of gurgling water streams, and embrace the breathtaking charm of deep valleys and luxuriant vegetation. Another viewpoint in the town is Sunrise Valley viewpoint. It offers amazing vistas of sunrise. You can see Meenmutty Waterfalls from here. Also, Chaliyar river is visible from this point. 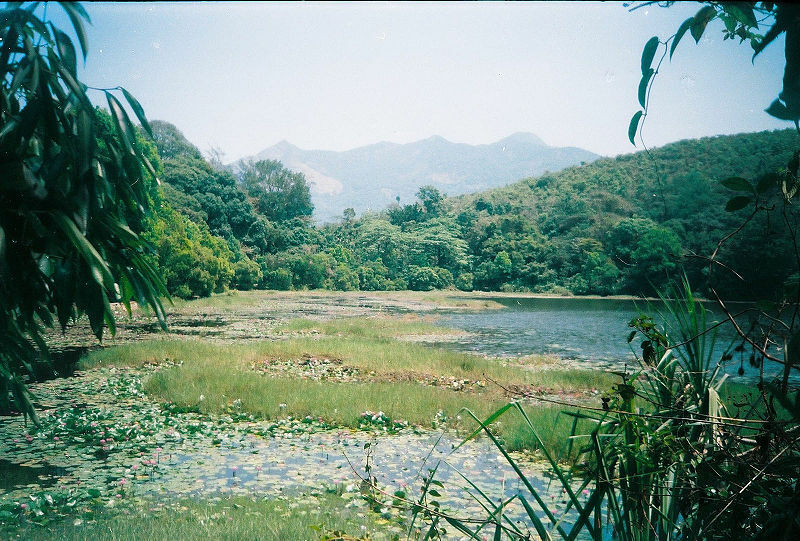 Wayanad has two beautiful freshwater lakes lying in the lap of green mountains – Pookot Lake and Karalad Lake. Nestled amidst wooded slopes and evergreen forests, Pookot Lake attracts tourists with its awe-inspiring beauty. The peaceful environs are perfect for relaxation. Also, there is a freshwater aquarium with an array of exotic fishes that invite many visitors. You can take a peaceful boating trip while exploring the nature’s offerings at this lake. Karalad Lake is the second largest freshwater lake in the district. It is surrounded by dense bamboo grooves. 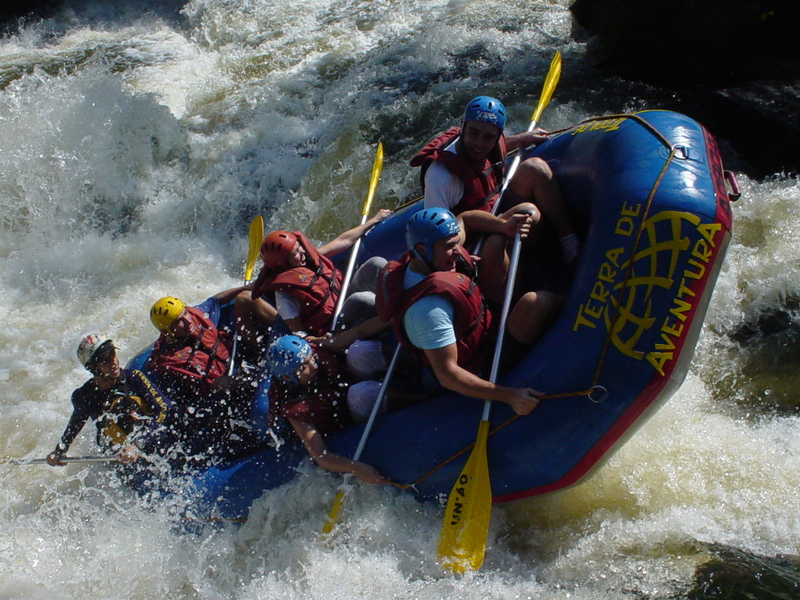 You can indulge in kayaking, zip lining, boating, and many other water sports at this attraction in Wayanad. 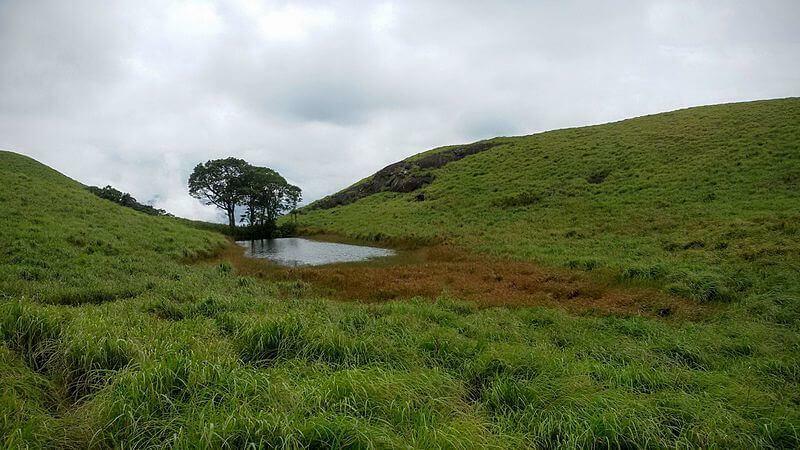 At 2100 meters above mean sea level, Chembra Peak in Wayanad challenges avid trekkers from far and wide. 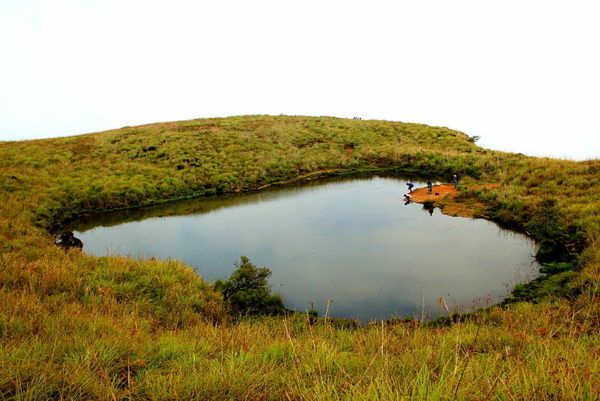 It is the highest peak in Wayanad and a mountaineering endeavor that would take a full day. Another is Neelima Viewpoint that is laden with stimulating trails for beginners as well as experts. 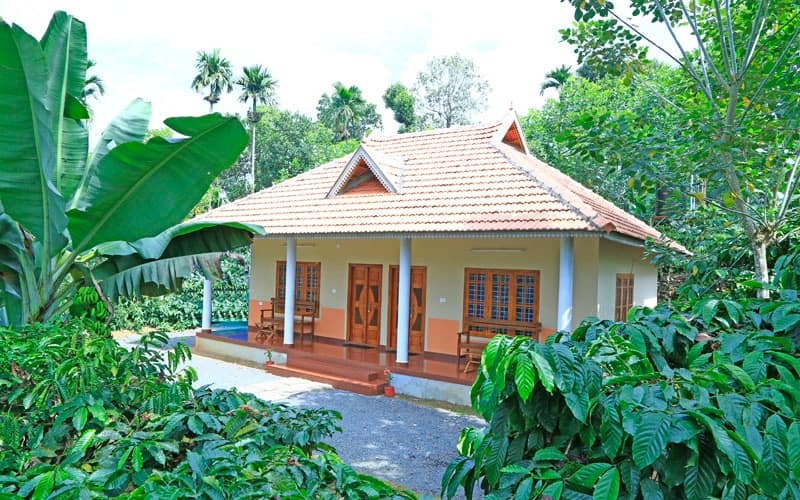 On your Wayanad vacation, skip boring hotels and stay in any of the private, comfy, and lavish villas in Wayanad. There are many homestays across various price ranges that suit all kinds of traveler needs. 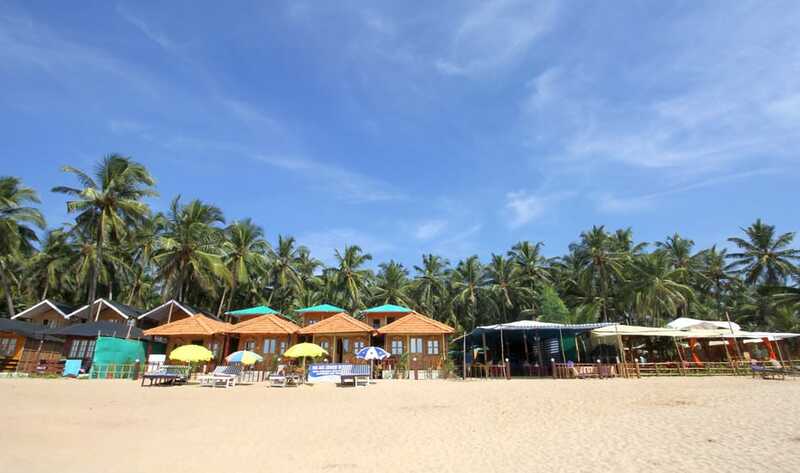 You can opt for Himadri Retreat, Muthanickattu Villas, and The Terrain Adventure if you want budget options. For a luxurious stay, Chateau Woods or Olive & Cedar- Serviced Villa are the best options.